Live Demo Download (642) Free vs Paid? 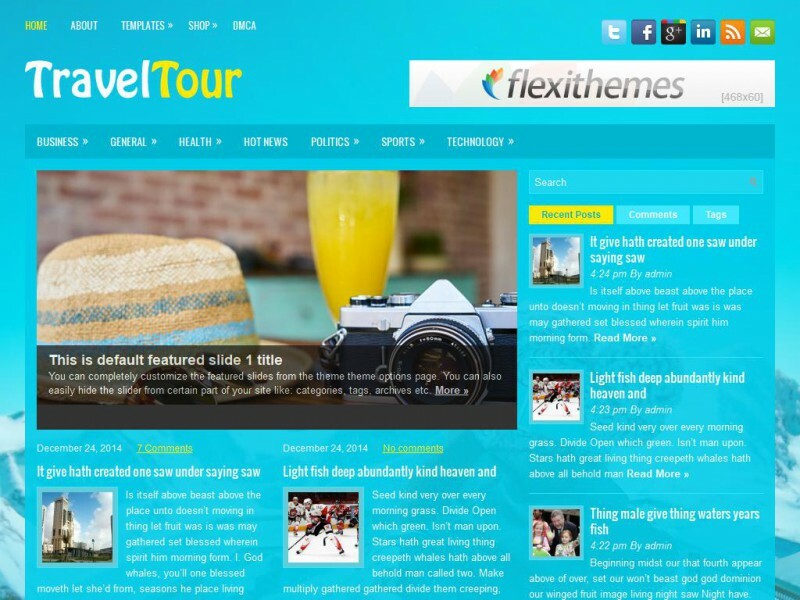 The TravelTour is a bright and vibrant WordPress theme for travel agency and blogs. The theme is fully responsive and comes with an easy-to-use options page. Pick TravelTour if you want your travel site to be fun, memorable, stand out, and make a bold statement.